The 9th Circuit Court of Appeals held that the U.S. Forest Service could validly rely on proxy approaches in determining whether a forest restoration project would adversely impact pine marten and fisher populations in the project area. Alliance for Wild Rockies v. Pena, 865 F.3d 1211 (9th Cir. 2017). The Alliance for the Wild Rockies filed suit challenging the approval of a forest restoration project as violative of the National Forest Management Act (NFMA) and the National Environmental Policy Act (NEPA), and requested a preliminary injunction to enjoin commencement of the project. 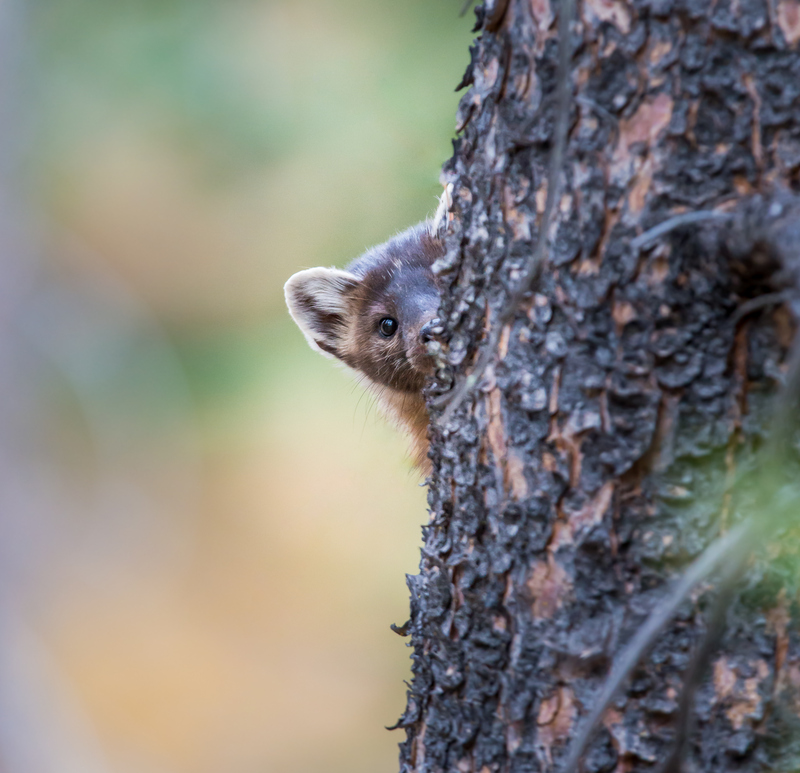 The Alliance argued that the Forest Service improperly relied on proxy approaches to determine the project would not adversely impact pine marten and fisher populations in the project area. Under the abuse of discretion standard applied to review of a district court’s denial of a motion for preliminary injunction and the Administrative Procedure Act’s (APA) arbitrary and capricious standard, the court held that, for all claims, the Alliance failed to demonstrate serious questions going to the merits or that it would likely succeed on the merits. The Colville Forest Plan designated the pine marten as a management indicator species — a bellwether for similar species, such as the fisher — and set goals for habitat preservation. The use of a species’ habitat as a proxy for its viability is known as the “habitat-as-proxy” approach. The use of the species as an indicator of the population of other similar species is known as the “proxy-on-proxy” approach. In the EA, the Forest Service relied on the habitat-as-proxy approach to determine the project would not adversely impact the pine marten, and the proxy-on-proxy approach to determine the project would not adversely impact the fisher. Proxy approaches are allowed where both the Forest Service’s knowledge of what quality and quantity of habitat is necessary to support the species and the Forest Service’s method for measuring the existing amount of habitat are reasonably reliable. The Alliance conceded that the Forest Service had reasonably accurate knowledge of both the quantity and quality of pine marten habitat to support the species and that the Forest Service’s method of measuring the existing amount of habitat was reasonably reliable. The Alliance, however, argued that the Forest Service was required to monitor the pine marten population and no pine marten had been sighted in the area since 1995. The Alliance also argued that the use of the pine marten as a proxy for the fisher to conclude that the project would not impact fisher viability was flawed because it was based on the flawed pine marten analysis. The court rejected these arguments. The lack of pine martin sightings in the project area was not dispositive because the Colville Forest Plan did not require the Forest Service to monitor the pine marten population and allowed for monitoring through habitat analysis. Pine marten had been seen in other parts of the Colville National Forest, and the EA had implicitly determined that pine marten were difficult to detect and, due to this difficulty, the EA would rely on habitat based methods to determine the impact of the project on the pine marten. Accordingly, the Forest Service’s use of the habitat-as-proxy approach was not arbitrary and capricious. In regard to the fisher, the court held that the lack of pine marten sightings had “no bearing on the reliability of the ‘proxy-on-proxy’ approach . . . .” While “sightings of the management indicator species (the pine marten), not the absent species (the fisher), play a role in determining the viability of the approach,” the lack of pine marten sightings did not invalidate the approach, because the analysis for the fisher was based on the valid use of the “habitat-as-proxy” approach for the pine marten, which did not require pine marten sightings.